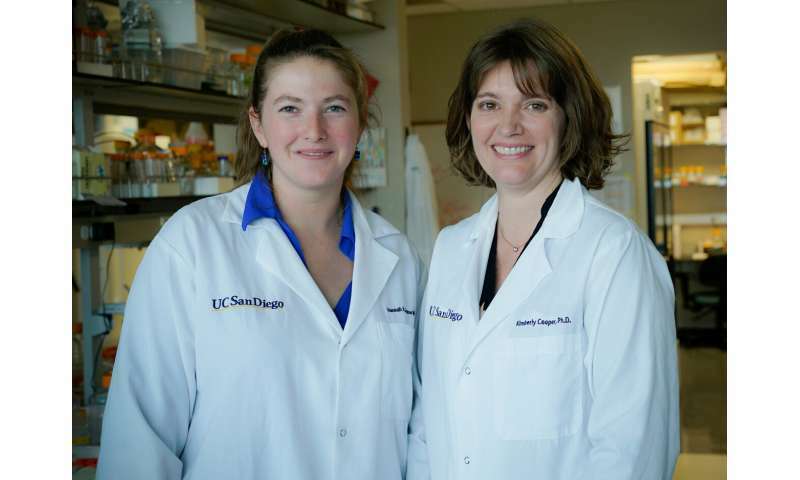 Publishing their work January 23 in the journal Nature, a joint team of UC San Diego researchers developed a new active genetic technology in mice. The achievement of UC San Diego graduate student Hannah Grunwald, Assistant Researcher Valentino Gantz and colleagues led by Assistant Professor Kimberly Cooper, lays the groundwork for further advances based on this technology, including biomedical research on human disease. While the new technology was developed for laboratory research, some have envisioned future gene drives that would build on this approach in the wild for efforts to restore the balance of natural biodiversity in ecosystems overrun by invasive species, including rodents. 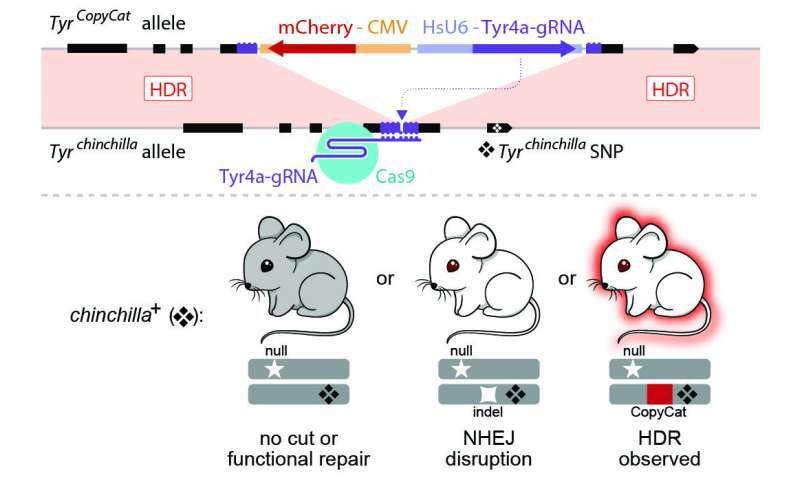 "With additional refinements, it should be possible to develop gene-drive technologies to either modify or possibly reduce mammalian populations that are vectors for disease or cause damage to indigenous species," said Bier. However, these data also indicate that technical improvements needed for practical use in the wild allow time for careful consideration of which applications of this new technology could and should be implemented. The researchers note, however, that their results demonstrate a substantial advance that might already decrease the time, cost and number of animals needed to advance biomedical research on human diseases and to understand other types of complex genetic traits. Are humans immune to the CRISPR-Cas9 gene editing scissors?